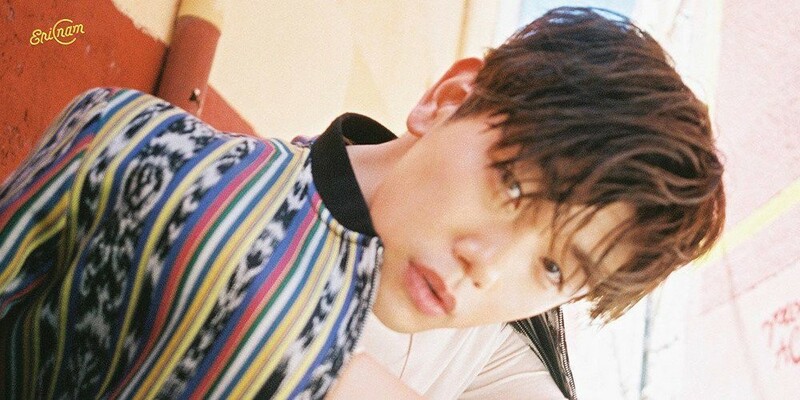 Eric Nam picked this artist as someone he would like to work with in the future! 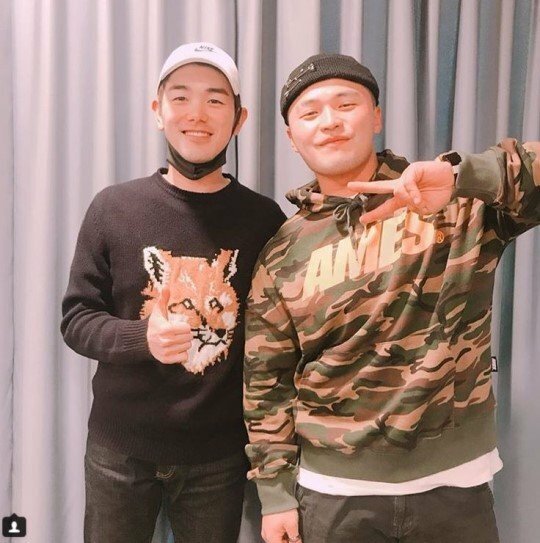 On the April 20 broadcast of SBS Power FM's 'Choi Hwa Jung's Power Time', Eric Nam was asked which artist he would like to collaborate with. He quickly answered by choosing solo singer IU. He added, "I want to try making a calm song for people who can listen to it in autumn, warming their hearts. I haven't contacted her yet. Sunbaenim, please collaborate with me. I'm a fan. IU, I'm a huge fan. If there's ever a chance, I would like to work with you." Would you like to see IU and Eric Nam collaborate some time in the future?